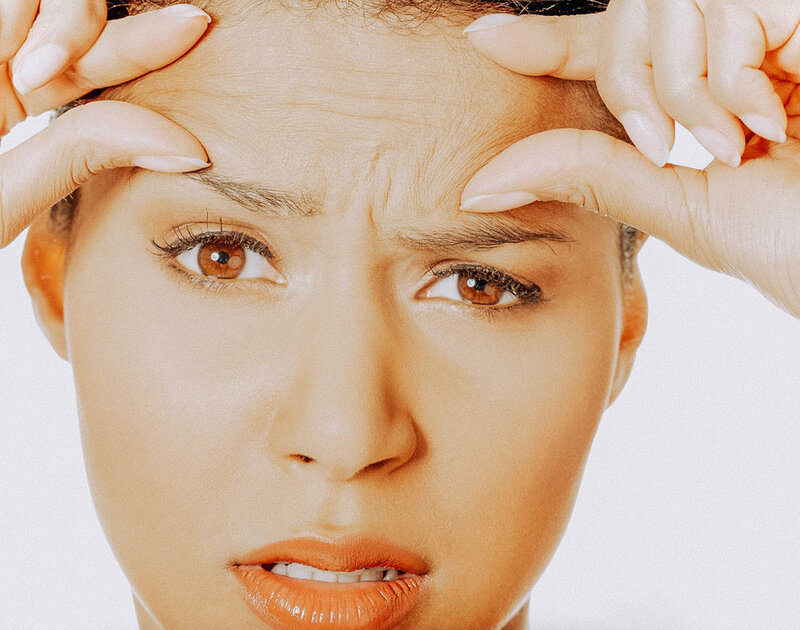 Botox, Dysport, and Xeomin are currently the three neurorelaxers available to treat and prevent dynamic wrinkles (the wrinkles we make by frowning, raising our brows, or the crow’s feet area when we smile). The one we choose depends on the person or preference, but they all take approximately 3-7 days to take effect and generally last 3-4 months. Botox® is administered in our office and the actual procedure takes about 10 minutes. We use a cold pack to numb the area. Tiny injections are administered directly into the muscles. There is no downtime. Some patients may experience redness, swelling, bleeding or bruising with the injections. Although these are not common, they can take place. We recommend avoiding aspirin or aspirin-containing products a week or two before your appointment. Check out our before and After gallery for more dramatic results!